I was able to spend a little time this afternoon interacting with myself! It was quite relaxing to go outdoors alone (that hardly ever happens!) and just observe what was going on through my lens. 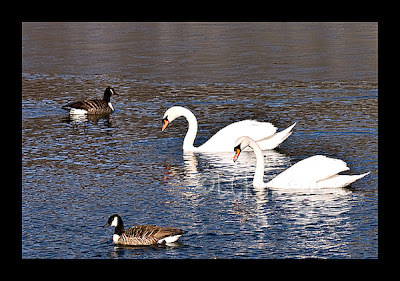 I originally planned on getting some macro shots, but discovered the swans and geese on the lake. It was enjoyable to observe their interactions. Awesome photos. 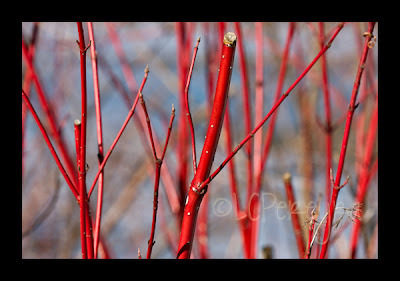 Love those red branches - we've got some bright red ones around here, too! These are GREAT!! I love that first one, and the colors in the last two are just awesome!! those are wonderful...I LOVE the colors in the last photo! That swan is beautiful. So peaceful. Great colors in these. How did you get that blue in the water? Very pretty pictures - love the red branches! Those are all beautiful! That first one is gorgeous! Such striking colors! I really like your take on interaction too...I need to do some of that for myself too. I like that third one. The colours int he water are really nice. love that you spent some ME Time! Wow, what are those red branches? 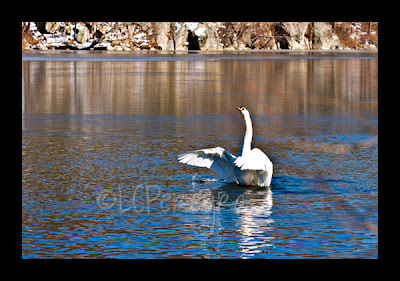 I love the ones of the swans. Those are awesome! Nice job on the swans love the reflections. I love the first one. Beautiful colors. Beautiful, and I love the color of these plants! Phew! These are just out of this world! I cannot get over your perfect colors. Excellent job!!! Glad you got some alone time, too! Great job! The red is great! I love the first one with the trail of water...great job! 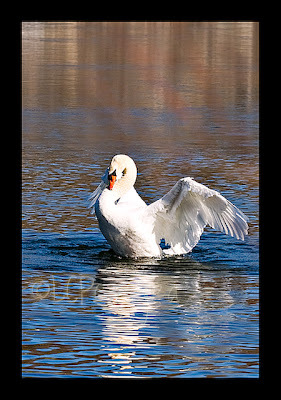 I love that second swan shot. These are all so clear and crisp. Those swans are huge! Pretty too. 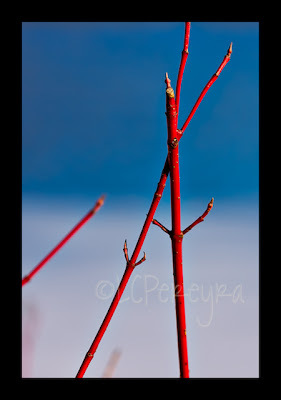 I love the red twigs against the blue.